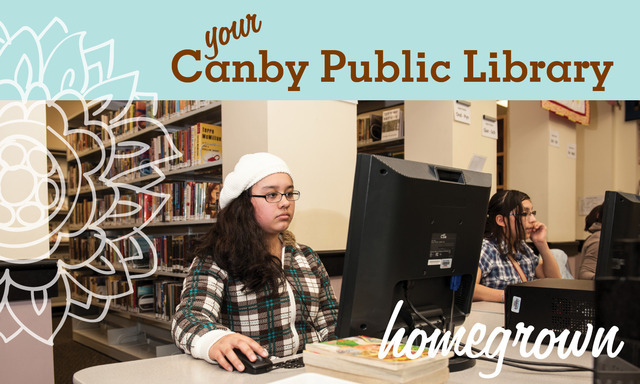 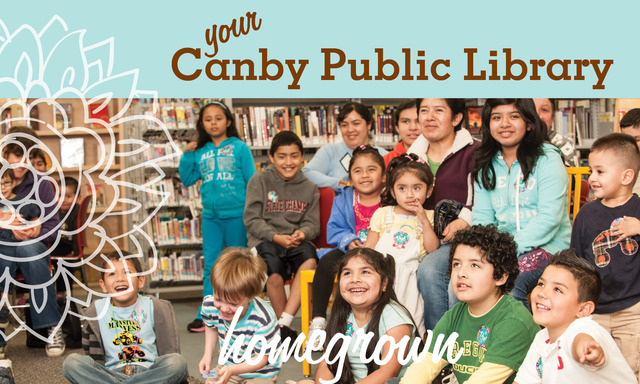 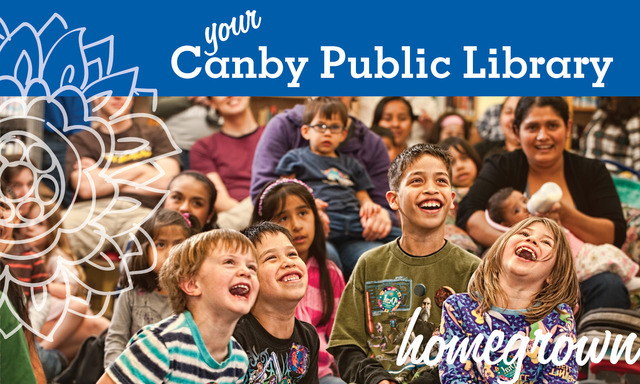 Libraries hold a special place in my heart, and we’ve provided services to various libraries, lately Multnomah County Library, Salem Public Library, and Canby Public Library. 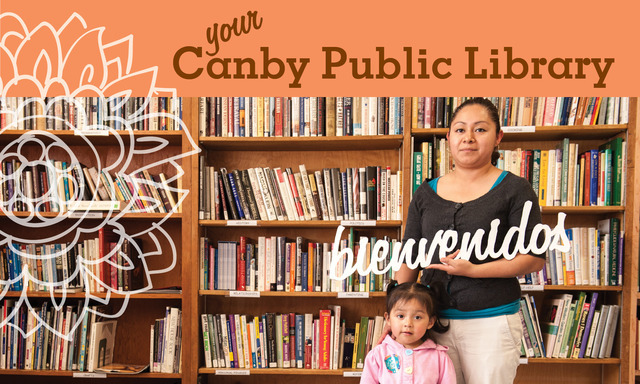 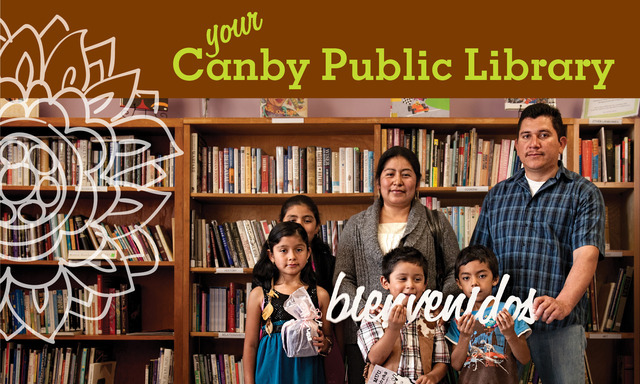 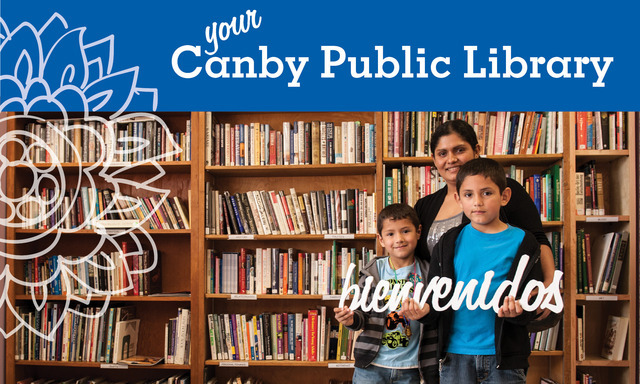 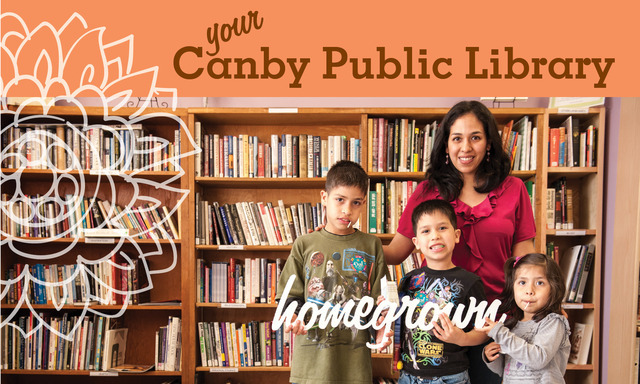 Canby Public Library came to LeAnn Locher & Associates with a need to develop a cohesive and engaging brand, reflective of their community and demonstrating their breadth and values. 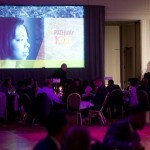 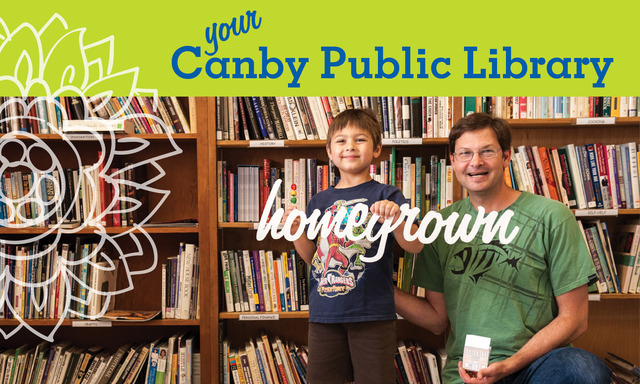 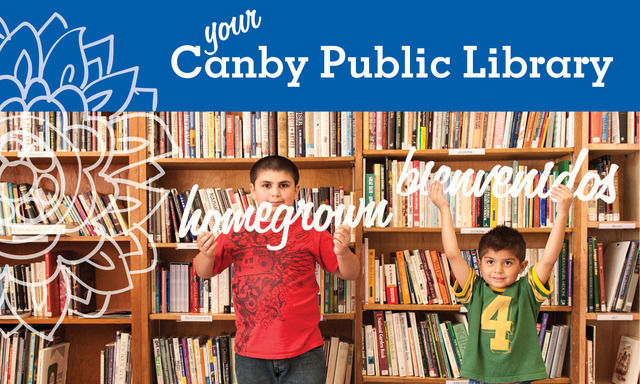 We designed a “homegrown” brand for the library and developed flexible creative elements they themselves could implement.